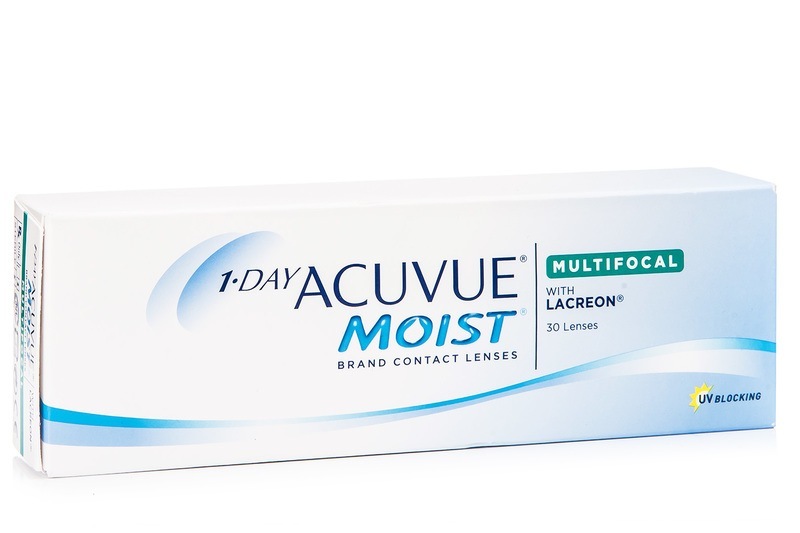 1-DAY Acuvue Moist Multifocal are daily multifocal contact lenses designed to correct presbyopia. They enable near, medium and far sight. 1-DAY Acuvue Moist Multifocal are extremely thin, made of a soft and flexible material, which allows sufficient amount of oxygen to reach the surface of your eyes. Due to the unique LACREON technology, they have a high comfort level and a feeling of freshness and hydration throughout the entire day. Moreover, they protect your eyes from ultraviolet (UV) radiation. Hi, For these lenses, you would select the add as “high” Thank you! Hi, With this link you can find the multifocal daily lenses with the 8.70 base curve. https://www.lentiamo.co.uk/…-search.html?… Thanks! I need a Base curve of 8.7. Is this possible?